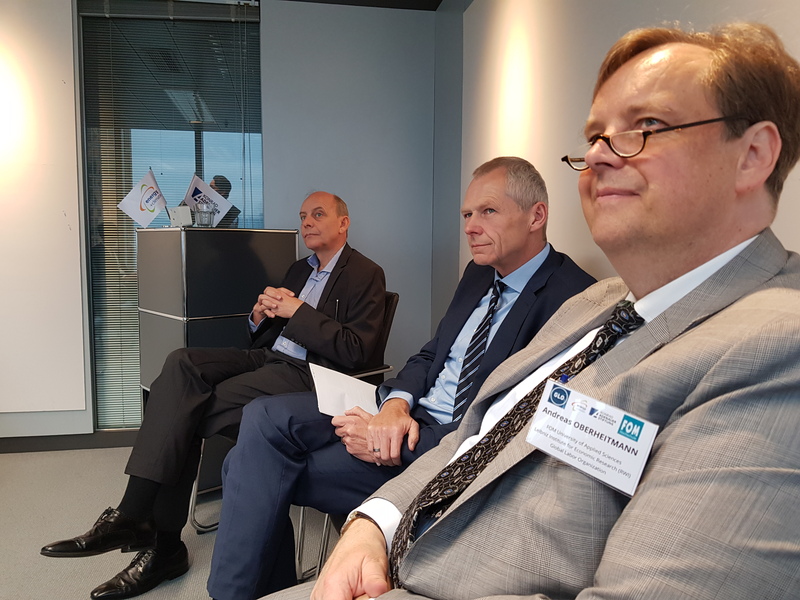 After two days of scientific discussions, the joint FOM-GLO-KAS Conference about “Climate Change and Human Responses” (DETAILS) co-organized by the Global Labor Organization (GLO), FOM University of Applied Sciences and Konrad Adenauer Foundation (KAS) met on 2 November 2018 German business at and with the German Chamber of Commerce, Hong Kong for a Breakfast Discussion. The meeting ended a four weeks trip of GLO President Klaus F. Zimmermann to Beijing and Hong Kong to discuss climate change. The trip was exceptionally successful, and the perfect ending in Hong Kong was celebrated at the airport with champagne and beer…. Zimmermann returned home after lunch to Bonn/Germany. 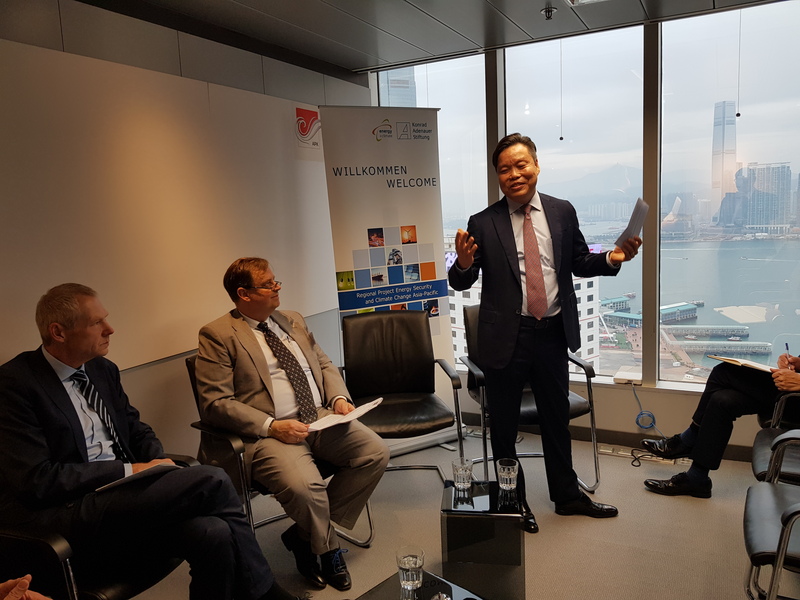 The Breakfast Discussion was chaired by Andreas Oberheitmann (FOM, RWI and GLO) and welcomed by Wolfgang Ehmann, Head of the German Chamber of Commerce, Hong Kong. The keynote speeches were provided by Manfred Fischedick, Wuppertal Institute for Climate, Energy and Environment, and Eric CHUNG, President and CEO of Siemens Ltd. Hong Kong and Member of the Board of Directors of the Business Environment Council (BEC), Hong Kong. Peter Hefele, Head of the Hong Kong Konrad-Adenauer Foundation was organizing this part of the event. From the left above: Manfred Fischedick, Andreas Oberheitmann and Eric Chung. Above: GLO Fellows Christopher Parsons, Almas Heshmati, Venkatachalam Anbumozhi, and Xi Chen under the observation of Peter Hefele, Head of the Hong Kong basis of the Konrad-Adenauer Foundation. – Xi Cheng, Professor at Yale University and GLO Cluster Lead “Environment and Human Resources”. – Almas Heshmati, Professor at Jönköping International Business School, Sogang University and GLO, Sweden/South Korea, and GLO Cluster Lead “Green Employment Creation”. 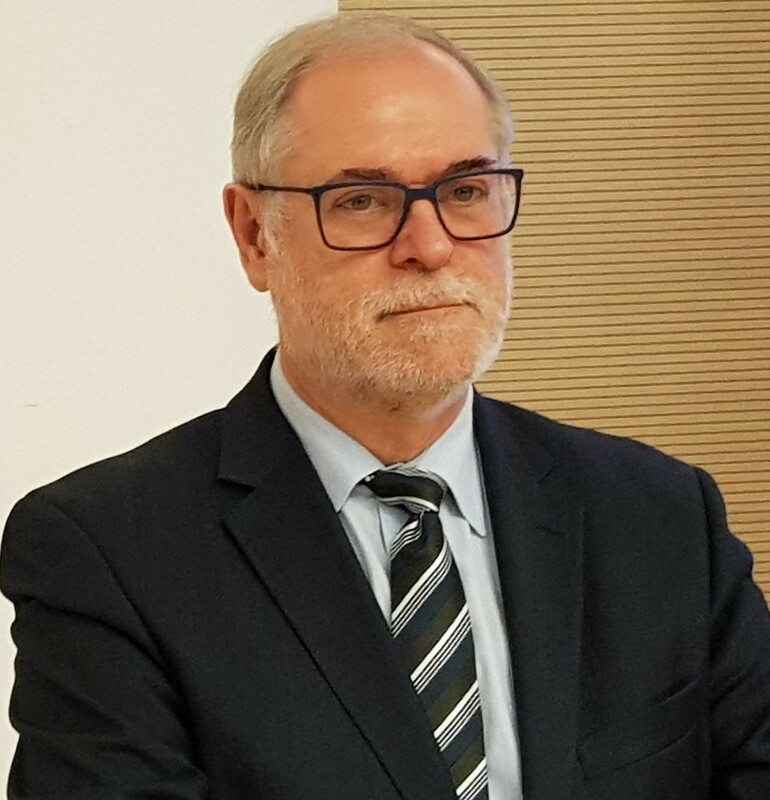 – Andreas Oberheitmann, Professor at FOM, RWI and GLO. – Christopher Parsons, Professor at the University of Western Australia and GLO. – Venkatachalam Anbumozhi, Senior Economist at the Economic Research Institute for ASEAN and East Asia (ERIA) and GLO. Wolfgang Ehmann, Manfred Fischedick and Andreas Oberheitmann (from the left). Climate Change and Human Responses: How to prepare for Change? 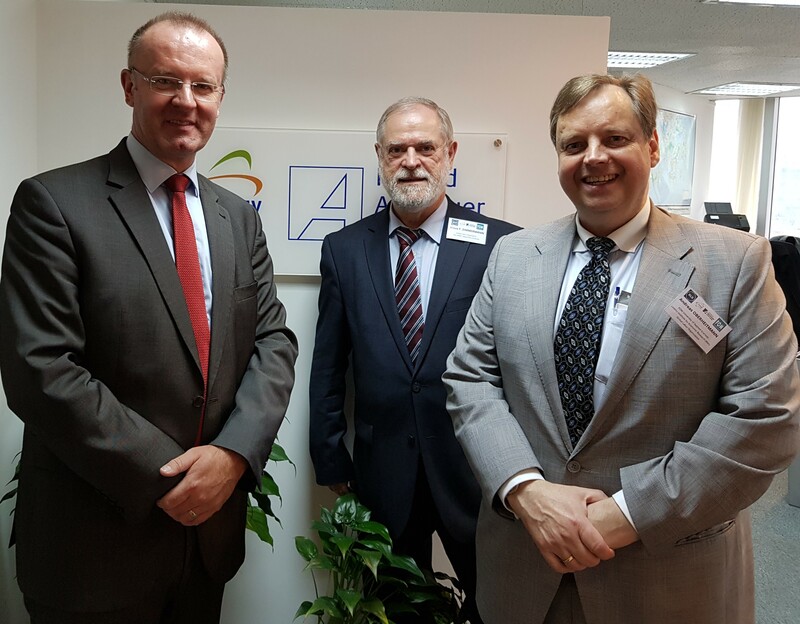 The three organizers of the joint FOM-GLO-KAS Conference on “Climate Change and Human Responses” at the Hong Kong basis of the German Konrad Adenauer Foundation: Peter Hefele, Klaus F. Zimmermann and Andreas Oberheitmann. This entry was posted in Economics, Events, Policy. Bookmark the permalink.